This is the most surprising Chocolate ever. 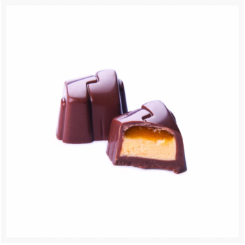 The rosy look of this special chocolate perfectly complements the ecstasy that follows the bites. 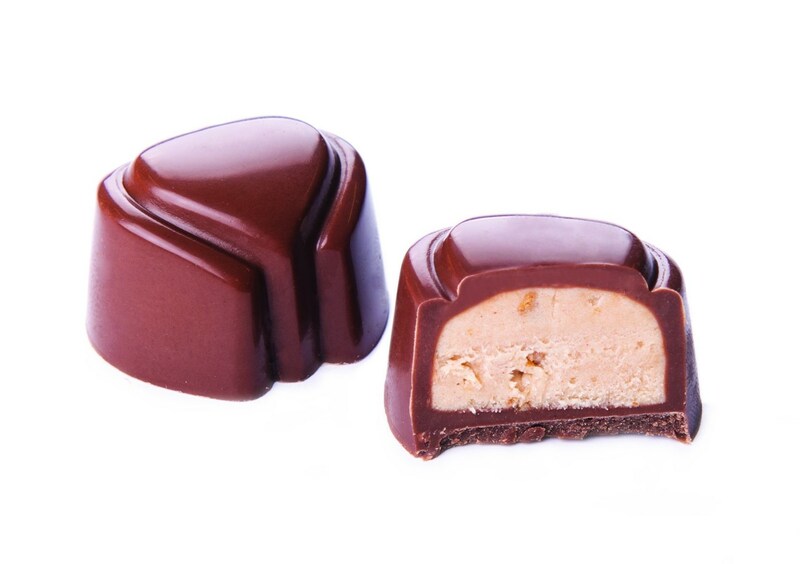 Indulge and surprise yourself with our apple, pear and speculoos (Biscoff) pairing. 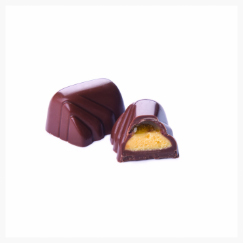 3 typical Belgian ingredients in every bite... just for you. This chocolate is made with only natural colors and flavors. 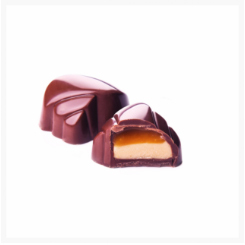 According to our Belgian tradition, the milk chocolate contains no other vegetable fats than 100% cocoa butter.